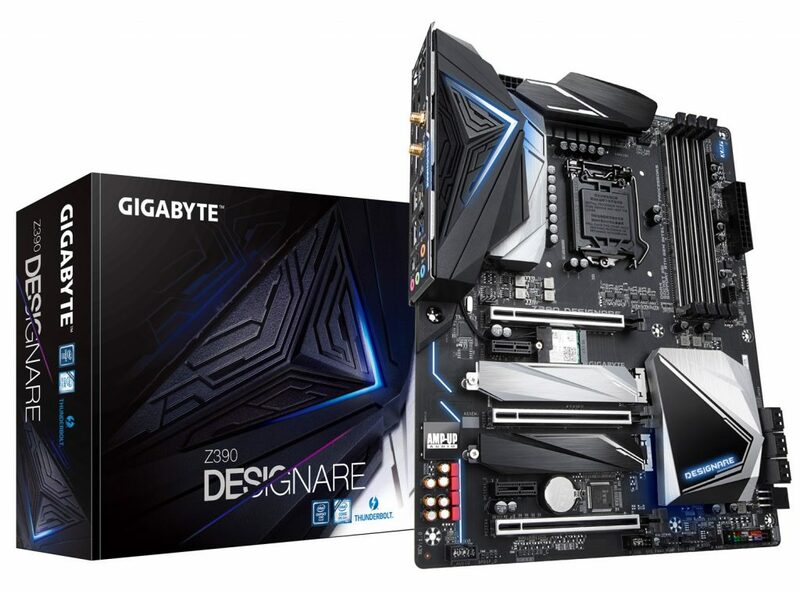 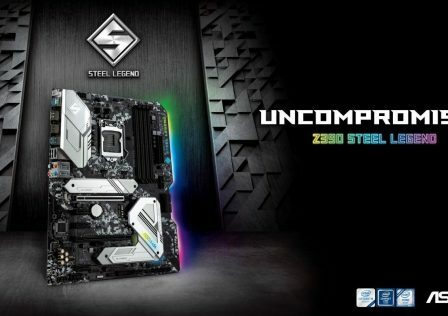 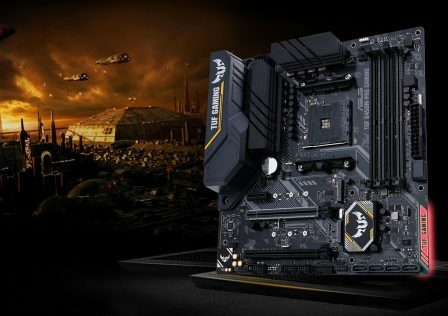 Gigabyte has just added a new edition to its long list of Intel Z390 lineup of motherboards, the Z390 DESIGNARE for the latest Intel 9000-series processors. 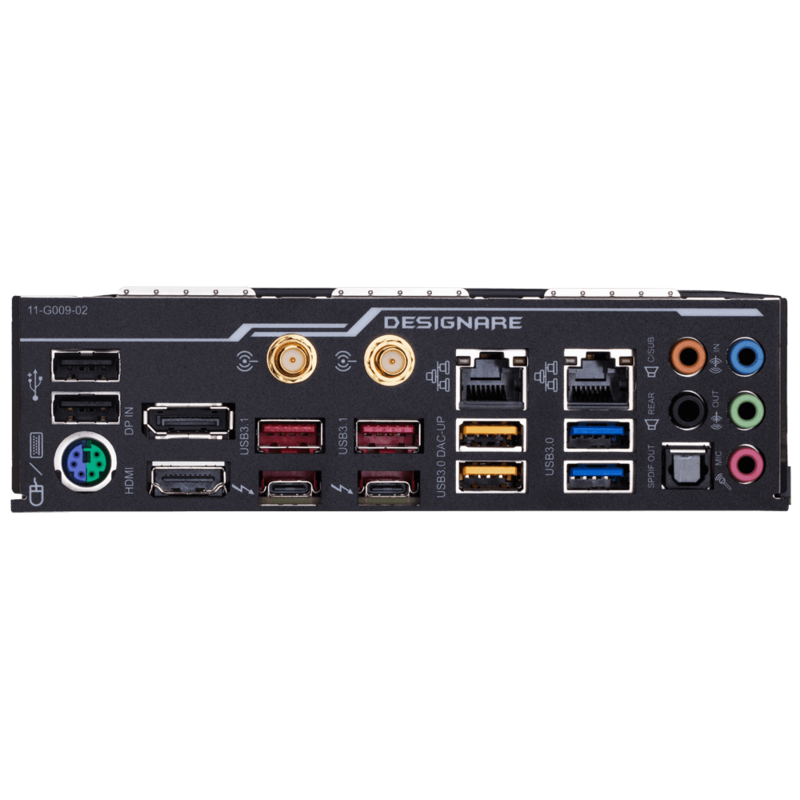 The DESIGNARE features modern features content creators demand such as fast interface connectivity. 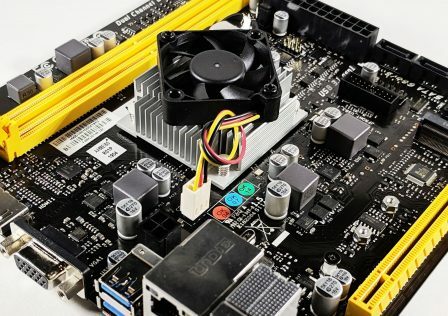 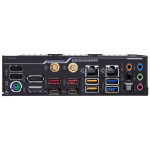 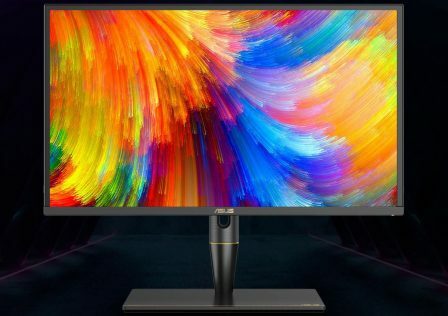 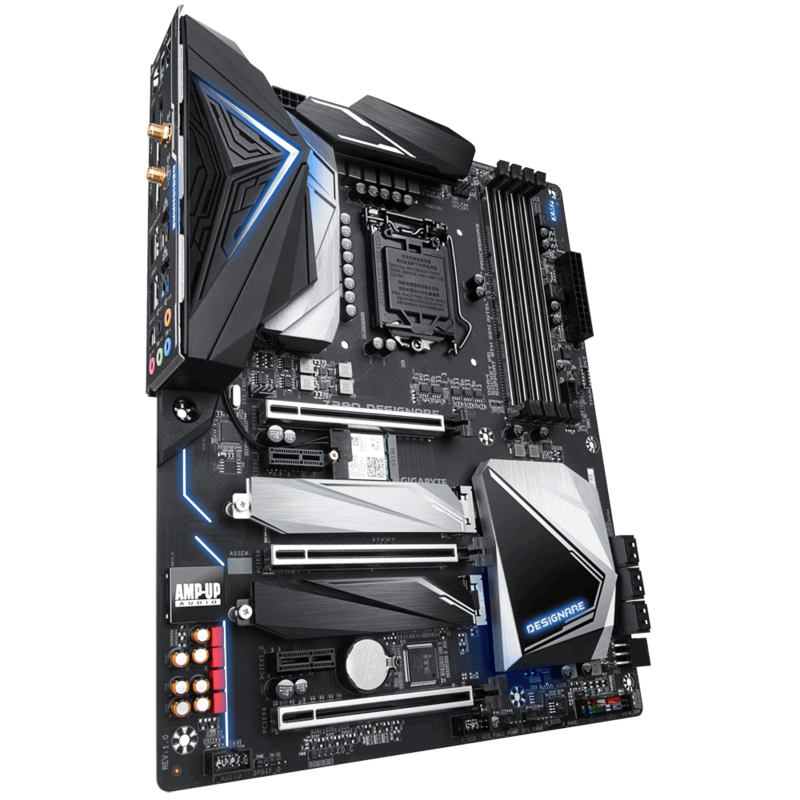 The motherboard comes standard with USB Type-C, Thunderbolt 3, and USB 3.1 Gen2 which can deliver up to 40GB/s data speeds. 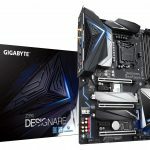 The latest Intel 9-series processors such as the Intel Core i9 9900K processor is fully supported by the new Gigabyte motherboard. 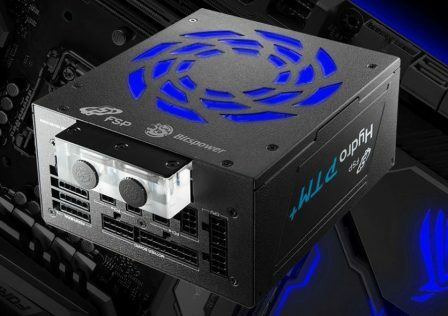 Power to the CPU is provided by a robust 12+1 PWM circuit to provide clean and stable power to the CPU even under high loads. 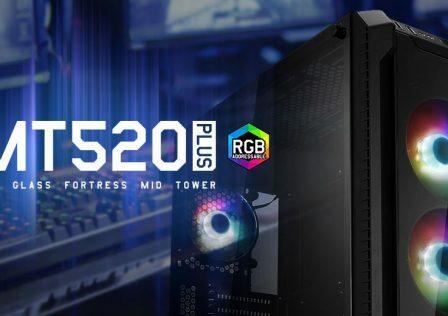 DDR4-4266 (OC) memory is also fully supported as well as 2x high speed PCIe for dual graphics cards, NVM2, and two onboard M.2 slots for solid state drives. 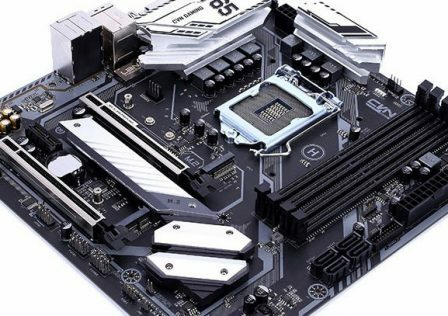 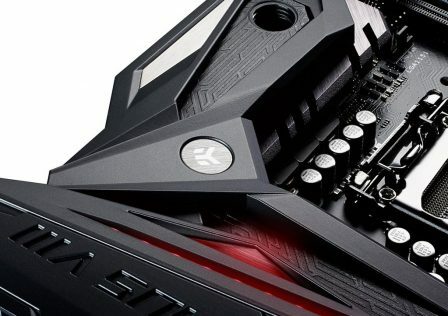 Build quality is a top priority on the Gigabyte Z390 DESIGNARE motherboard. 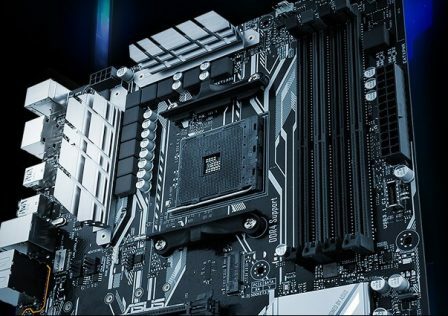 The CPU PWM area features 200% more integrated copper than traditional motherboards. 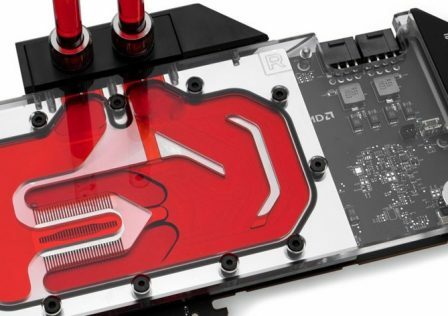 The 12+1 VRM for the CPU is cooled via direct touch heat pipes rather than standard aluminum coolers. 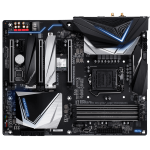 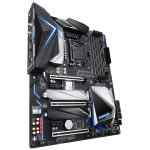 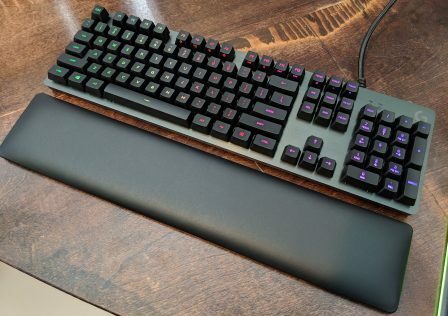 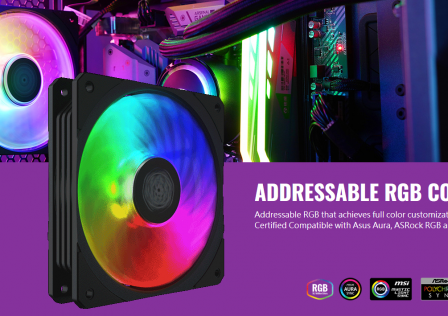 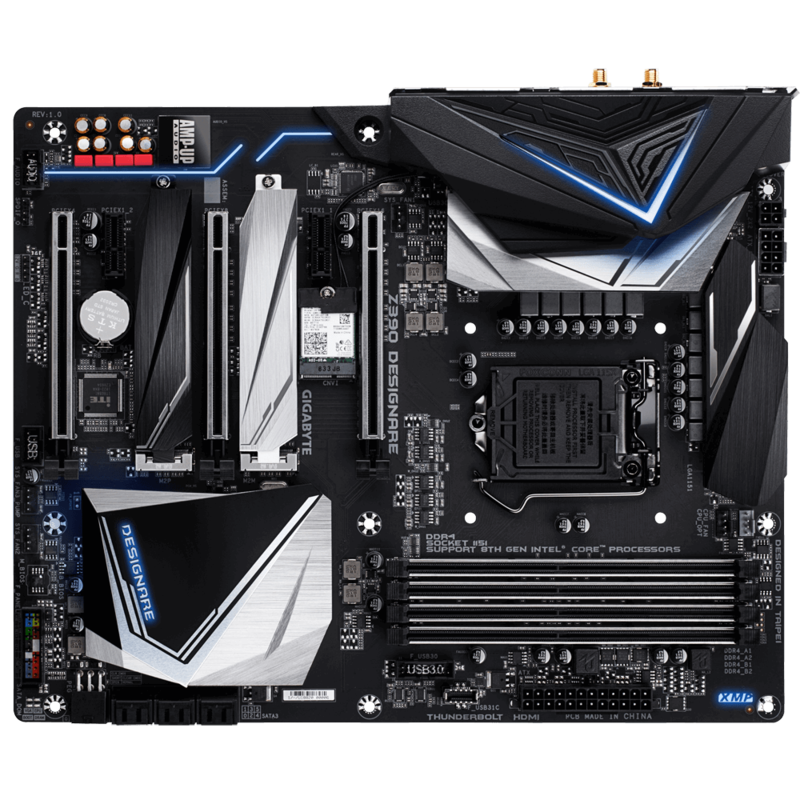 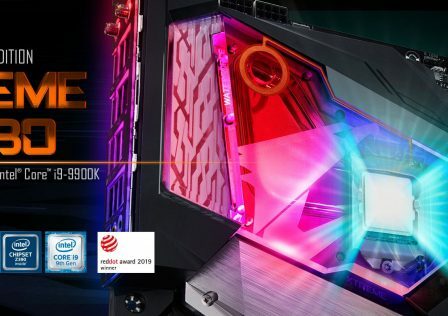 RGB lighting is also integrated into the Z390 DESIGNARE motherboard and can be controlled using Gigabyte’s RGB fusion software.